A new trailer was released for Final Fantasy Crystal Chronicles Remastered Edition. The Tokyo Game Show trailer is pretty short and shows a lot of what was present in the reveal trailer. However, there is a bit more game play showed off in this trailer. 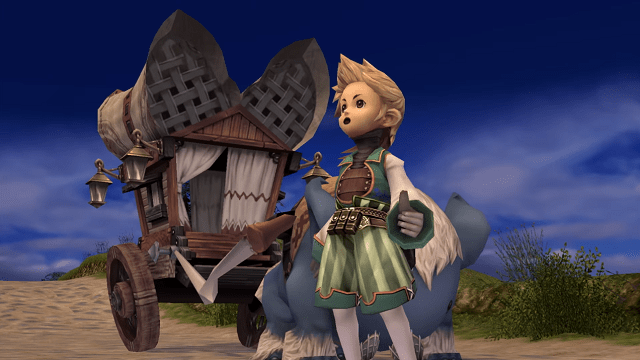 Final Fantasy Crystal Chronicles Remastered Edition will be coming to the PlayStation 4 and Switch sometime next year.